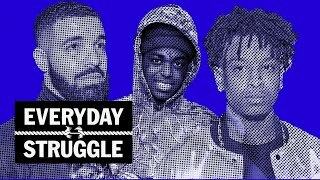 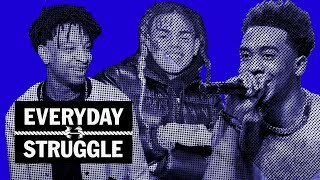 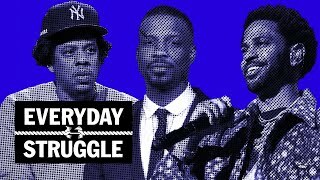 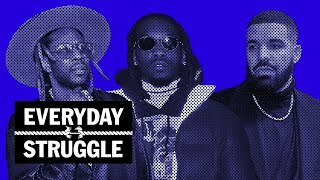 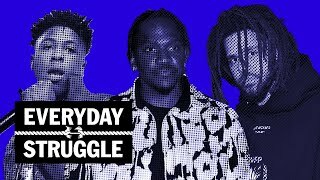 On Thursday’s episode of #EverydayStruggle, Nadeska,Wayno and DJ Akademiks are joined by none other than “2018’s Comeback King,” Soulja Boy. 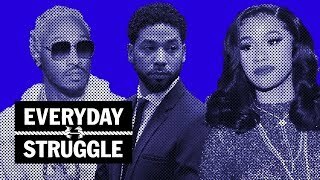 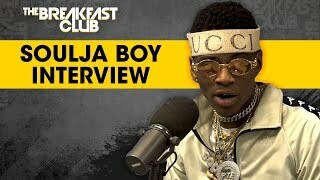 Young Drako and the trio open up the show discussing Soulja’s recent Breakfast Club interview and the reactions it sparked from other rappers online. 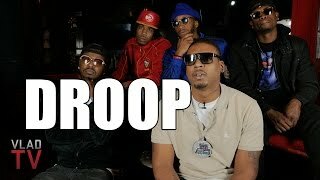 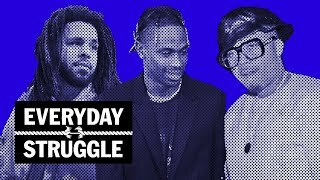 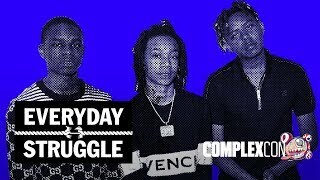 Shortly after this, Big Soulja is asked by the EDS crew about his issues with Famous Dex. 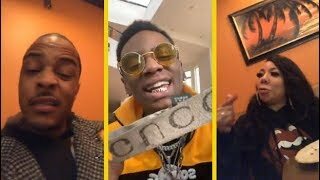 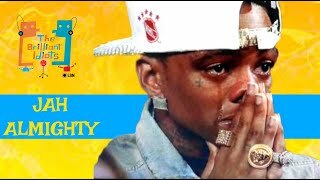 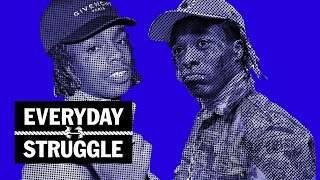 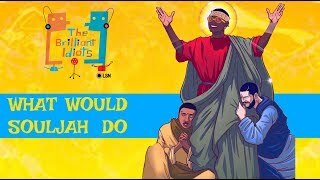 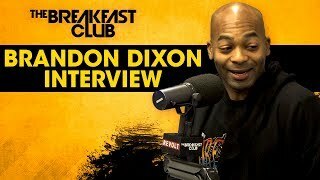 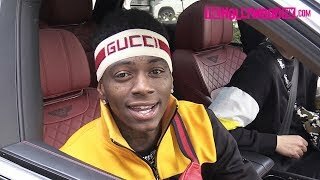 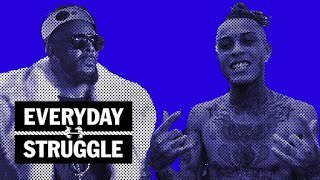 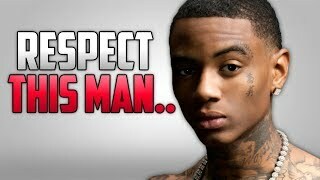 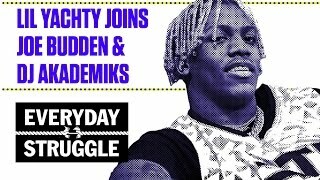 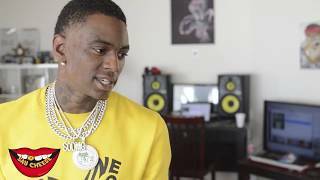 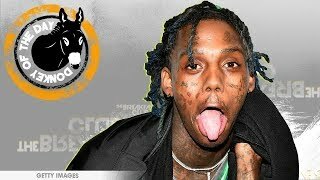 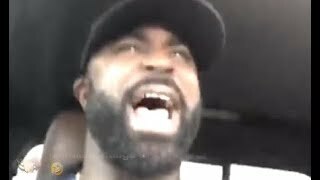 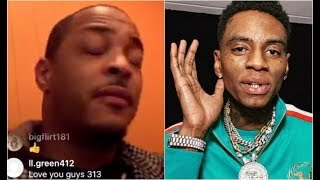 Young Soulja then breaks down on how he got put on to Famous Dex, and claims he’s the reason why Dex met Rich The Kid and eventually to the Rich Forever label. 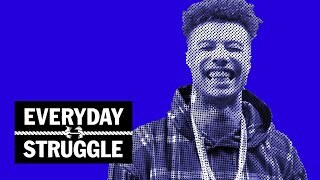 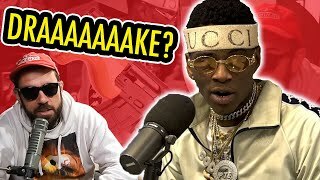 Halfway through the episode, Ak questions the Chicago-born rapper about the legitimacy of his SouljaBoy Console. 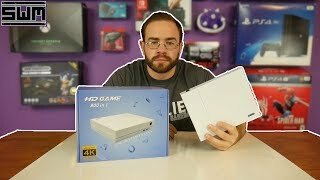 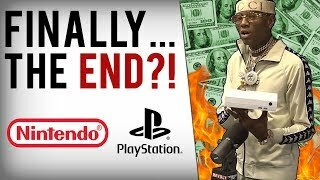 Ak brings up the alleged Nintendo lawsuit, and asks Soulja to describe the console’s gaming details. 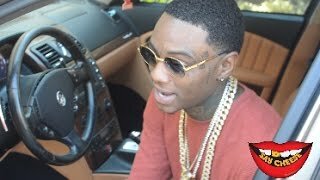 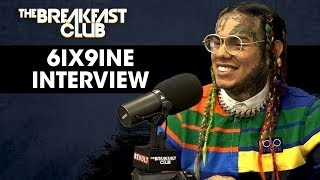 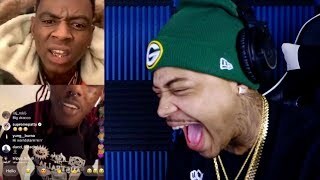 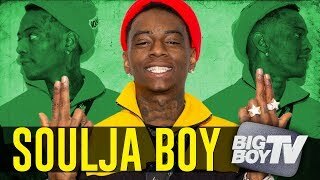 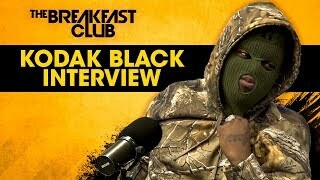 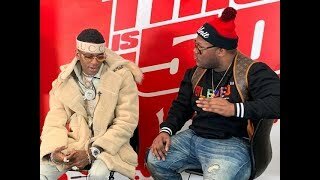 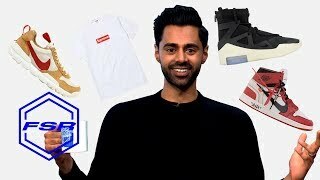 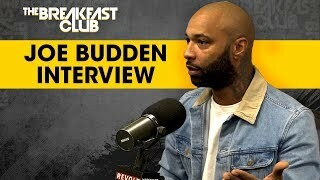 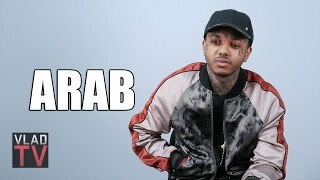 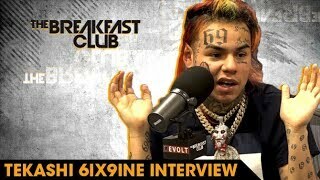 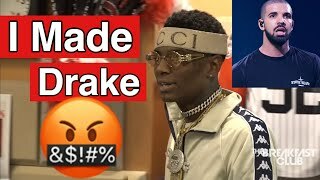 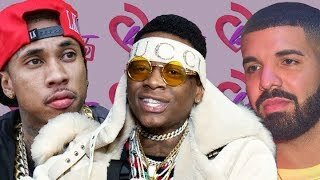 Throughout the rest of the interview, Soulja brings up Tyga’s name, and discredits the West Coast artist for having the “comeback of 2018.” Soulja also name drops in the hilarious interview Future, Meek Mill, Tory Lanez and others, and goes back to taking shots at Drake and Kanye West. 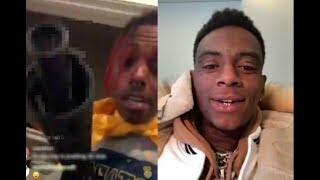 Towards the end of the interview, Young Drako gives the EDS crew an exclusive look at his upcoming movie and closes out the show on a FaceTime call with Bow Wow.